We have two brothers here in Sioux City with a special set of skills that will keep the party going and make sure you are never late due to a broken clock again! Not sure what I’m talking about? Well don’t waste any more time! 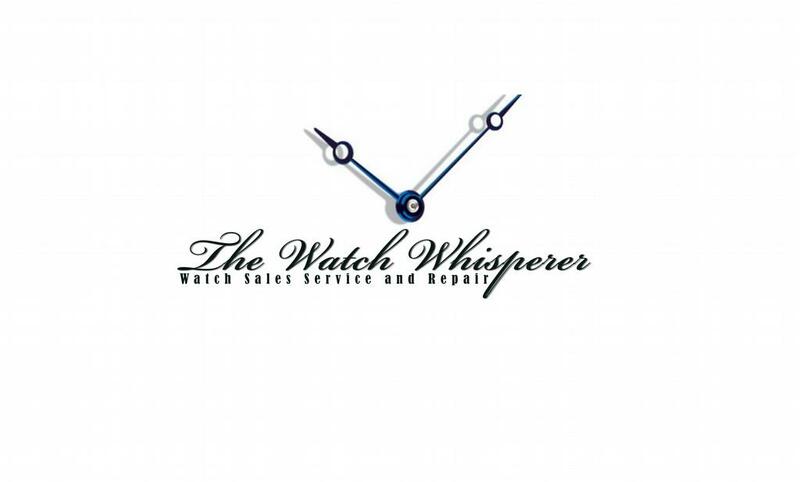 Head on down to 704 Pierce Street and check out The Watch Whisperers. How did you get started in this business? What keeps you around? Tell us one fun fact about yourself that people Downtown might not already know! What is your favorite part about being in Downtown Sioux City? If you could run Downtown Sioux City for a day, what would be your first order of business?